Born on April 12, 1946, Ed O&apos;Neill was a fine athlete, but failed to make it in pro football. He then decided to become an actor. After acting classes and roles on the stage, O&apos;Neill was offered the role of Al Bundy in the FOX sitcom Married...with Children. The show ran for 11 seasons. O&apos;Neill followed up with another sitcom turn on ABC&apos;s Modern Family. O&apos;Neill is married to actress and dancer Catherine Rusoff. The couple has two children, and currently resides in Los Angeles. 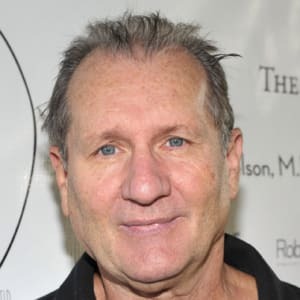 Actor Ed O&apos;Neill was born on April 12, 1946, in Youngstown, Ohio, as the eldest of five children to working-class Irish Catholic parents Ruth Ann Quinlan and Edward O&apos;Neill, Sr. To support the family, O&apos;Neill&apos;s father hauled goods cross country as a truck driver and also held a job as a steelworker. O&apos;Neill&apos;s mother was a local social worker. Small in stature as a child, O&apos;Neill skyrocketed to 6-feet 1-inch as a teenager and became an accomplished athlete at Ursuline High School. He particularly excelled at football, and landed a college scholarship to Ohio University in Athens, Ohio, based on his athletic abilities. At OU, O&apos;Neill studied history, and showed an interest in the school&apos;s theater group. He spent more time, however, on sports and partying than he did on his studies. Frustrations with his coach didn&apos;t help matters, and by his sophomore year O&apos;Neill had left OU. He headed back to his hometown to attend Youngstown State University his junior year, playing football as a defensive lineman, studying drama and continuing his pursuit of a history degree. As graduation approached, O&apos;Neill had hopes of becoming a professional linebacker for the National Football League. After receiving his bachelor&apos;s degree in 1969, O&apos;Neill managed to land a tryout with Pennsylvania&apos;s pro-football team, the Pittsburgh Steelers. He was a 15th round draft-pick for the Steelers that year, but was cut during training camp. 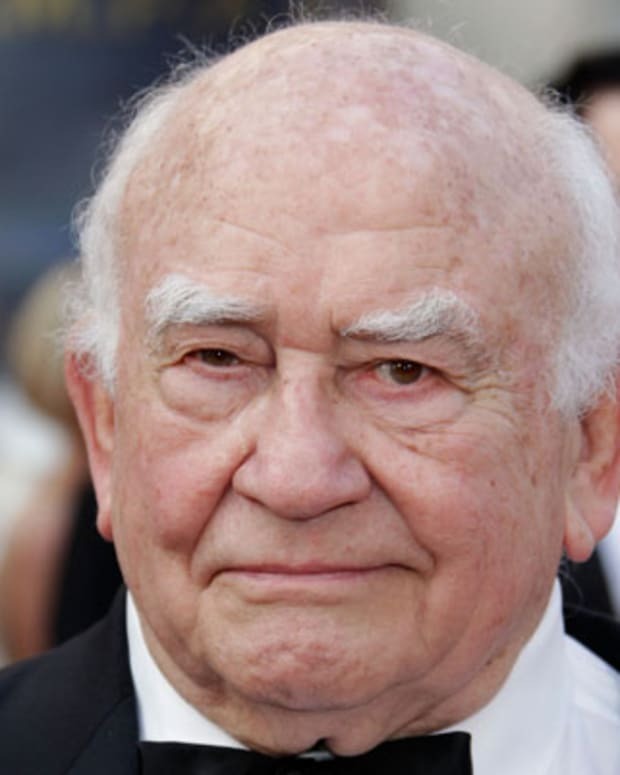 Crestfallen, O&apos;Neill worked a series of odd jobs, including trucking, hotel work and time at the steel mill. Eventually, O&apos;Neill turned back to his alma mater, Ursuline High School, to substitute teach social studies classes. It was during this time that he decided he wanted to try his hand at acting. By 1972 O&apos;Neill&apos;s acting ambitions were also looking pretty hopeless; he auditioned over and over for Youngstown theater productions, but rarely landed a speaking role. He headed to New York in 1977, supporting himself with his $1,700 in his savings account, the money he got from selling his car, and a job as a bus boy. When he wasn&apos;t working, he studied at New York&apos;s prestigious Circle in the Square Theatre School. O&apos;Neill also frequented the Lincoln Center Library to listen to recordings of John Barrymore and Robert Shaw, and check out books on acting. The work paid off in 1979, when he landed a role as the lead understudy in the Broadway play, Knockout. When the star walked off the production later that year, O&apos;Neill was finally given a chance to shine onstage. The show earned him good reviews, and got him started in the industry. O&apos;Neill lived in Manhattan for the next 10 years, working regional theater and appearing in national commercial campaigns. 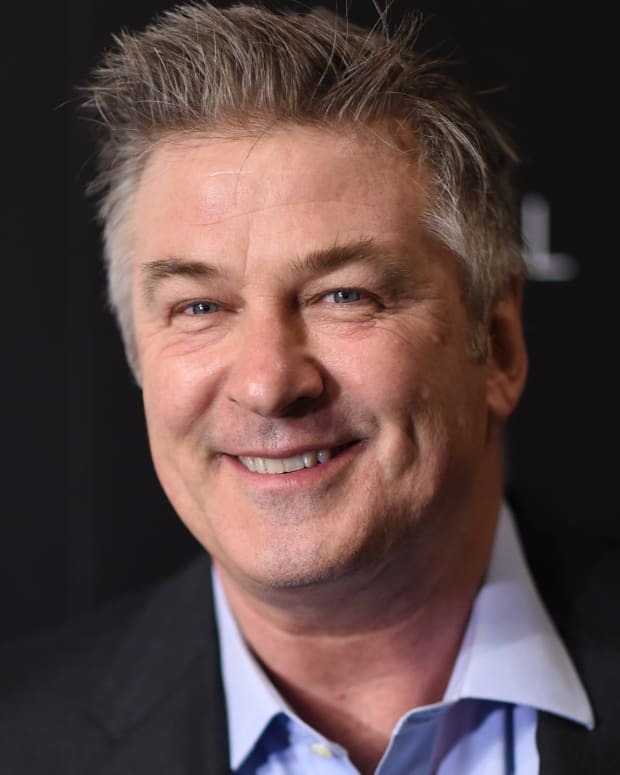 Then in 1980, the stage actor was chosen for a co-starring role in the Al Pacino vehicle Cruising, as well as a supporting role in The Dogs of War. These roles gave O&apos;Neill Hollywood exposure, helping him to appear in a succession of guest roles on TV series such as Miami Vice (1984-&apos;89) and Spenser for Hire (1985-&apos;88). 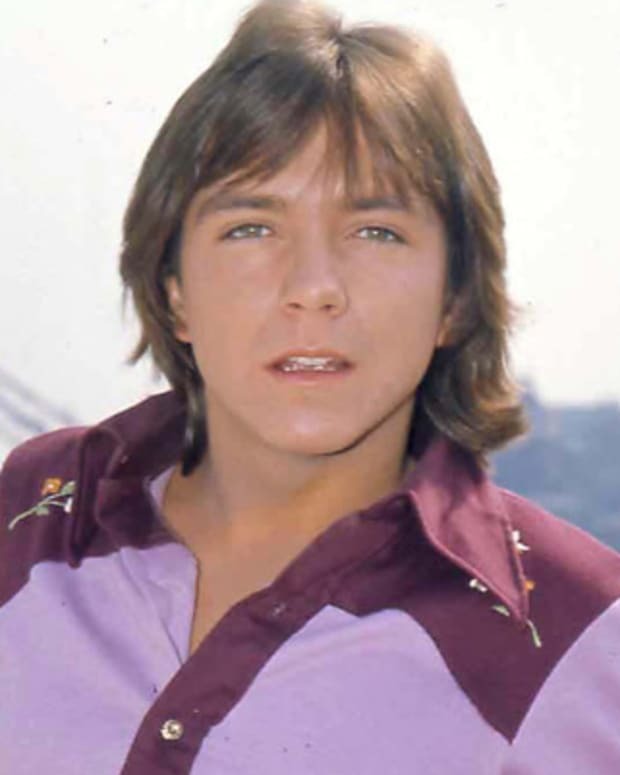 O&apos;Neil also starred in a series of failed pilots during this time, including a show with Valerie Harper called Farrell for the People, and a starring role in a TV spin-off of the popular film The French Connection (1971) called Popeye Doyle (1986). But it was his starring role as Lenny in the Hartford, Connecticut, version of the play Of Mice and Men that would land the actor his biggest role to date. 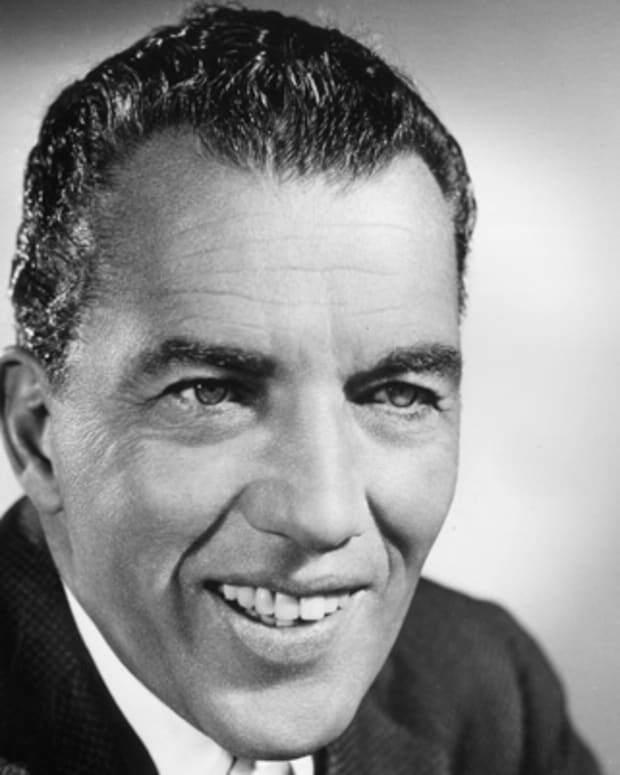 An executive for the FOX network, who happened to be in attendance during one of the O&apos;Neill&apos;s performances as Lenny, asked the actor to audition for a role on a new sitcom at the network. The show, called Married... With Children, would focus on the lives of a blue collar, dysfunctional family living in Chicago. O&apos;Neill auditioned for Al Bundy, the working-class father who spent his off-hours drinking beer, watching TV and reliving his glory days as a high school football hero. 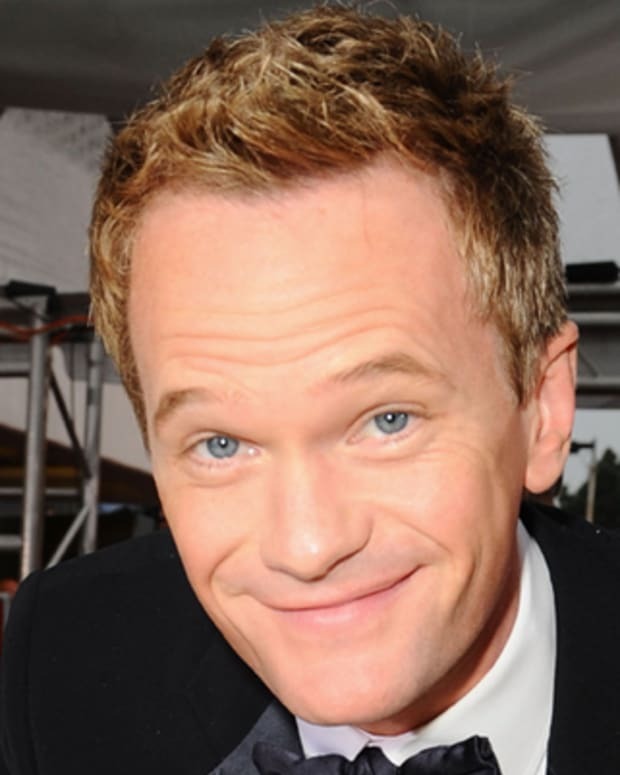 O&apos;Neill landed the role and moved out to Los Angeles in 1987. That same year, Married... With Children hit the airwaves. It became an instant hit with viewers, and launched O&apos;Neill into thousands of American households each week. While O&apos;Neill continued his successful run on Married, landing several Golden Globe nominations for his work on the show, he worked hard to differentiate himself from his do-nothing Al Bundy character through appearances in feature films. His turns in Dutch (1991), Wayne&apos;s World (1992) and Little Giants (1994), however, went almost unrecognized by fans. 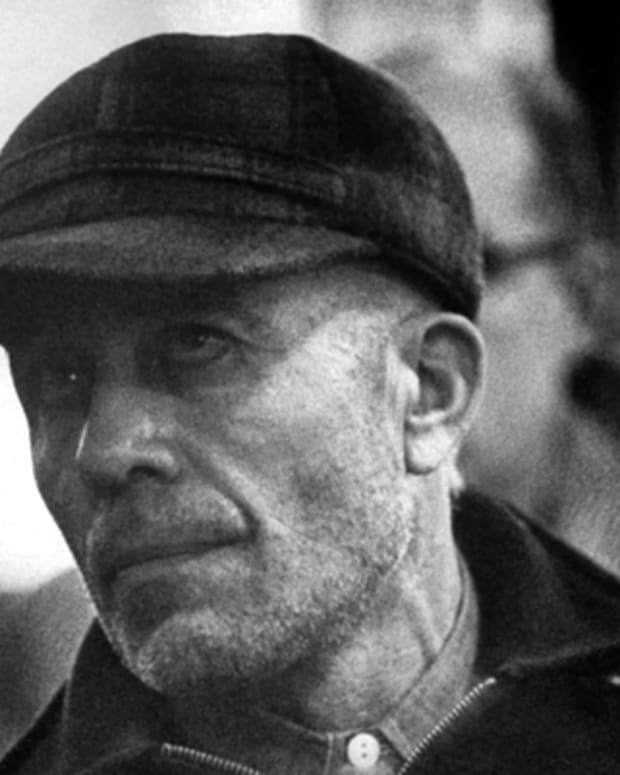 He returned to the theater as well, appearing in a production of David Mamet&apos;s Lakeboat in 1994. Married came to an end in 1997, after 11 successful seasons on FOX. As the show drew to a close, O&apos;Neill began looking for new ways to stretch his acting abilities. He appeared in the big-screen detective drama The Spanish Prisoner (1997), as well as the thriller The Bone Collector (1999). He then returned to TV in the drama Big Apple (2001) and a remake of the successful crime drama Dragnet (2003), playing policemen in both shows. In 2004 O&apos;Neill took a recurring role as Pennsylvania&apos;s incumbent governor on the political drama The West Wing to positive reviews. In fall 2009, O&apos;Neill returned to family comedy with ABC&apos;s Modern Family, a show about unconventional families. O&apos;Neill played Jay Pritchett, a man newly remarried to a much younger woman. In addition to raising a young stepson, Pritchett also juggles relationships with his adult children and young grandchildren. The series has received warm praise, and O&apos;Neill has received three Emmy Award nominations and won multiple SAG Awards for his work on the show. In addition to starring on Modern Family, O&apos;Neill has made guest appearances on such shows as Entourage and Family Guy. He has also been in demand as a voice actor. 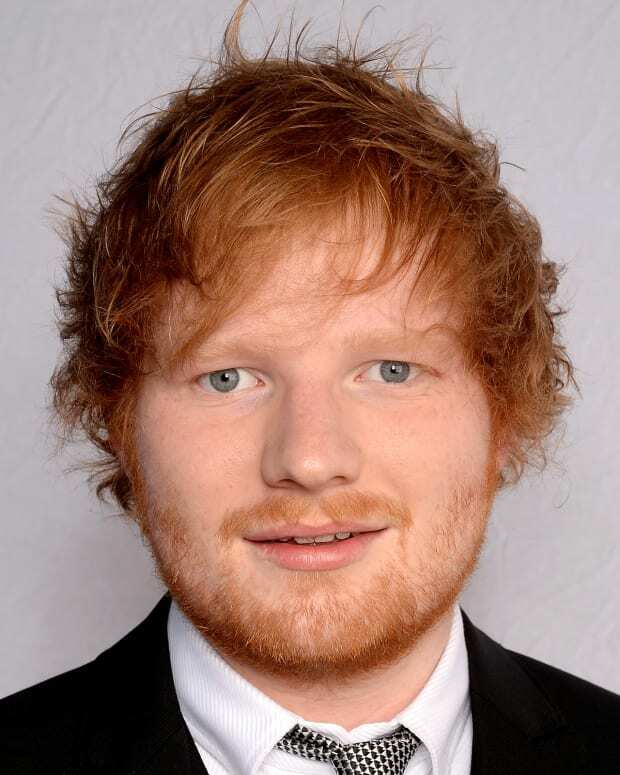 O&apos;Neill has lent his gravelly vocals to such films as Wreck-It Ralph (2012), Finding Dory (2016) and Ralph Breaks the Internet (2018). 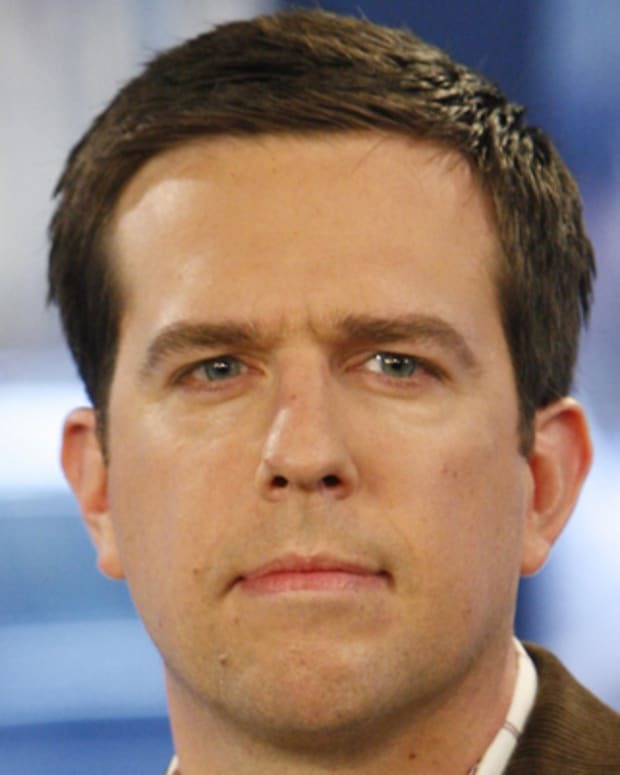 Ed Helms is an actor, comedian, singer and musician known for his work on 'The Daily Show,' 'The Office' and 'The Hangover' films. 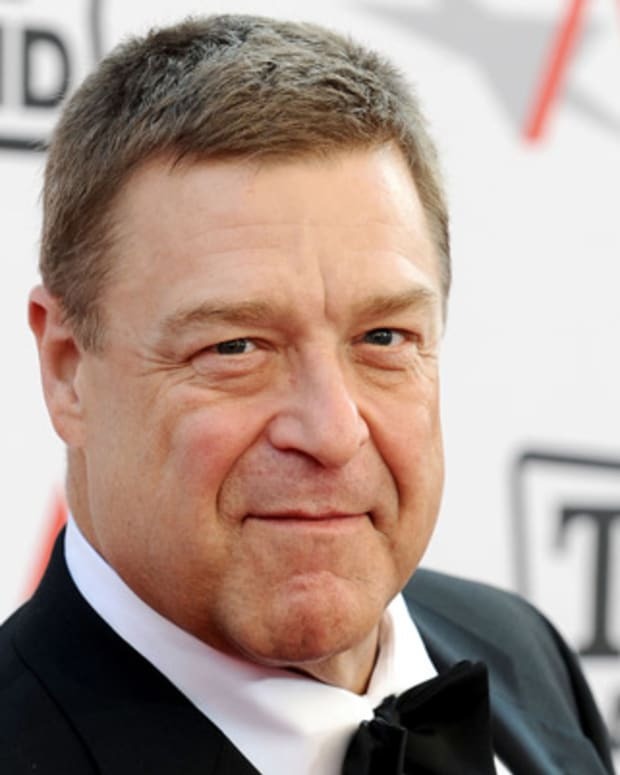 Actor John Goodman played husband and father Dan Connor on the TV sitcom Roseanne, for which he was nominated for several Emmys. He has since starred in a number of films. Singer/actress Doris Day was one of the biggest box-office draws of the 1950s and early-1960s. She also starred in the popular television sitcom called "The Doris Day Show" from 1968-1973.